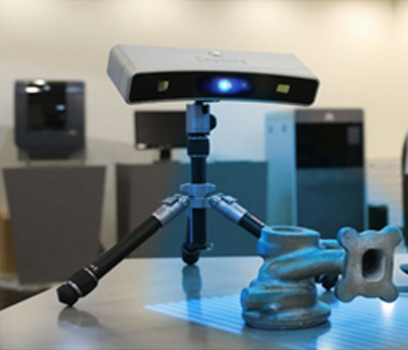 The purpose of a 3D scanner is usually to create a point cloud of geometric samples on the surface of the subject. These points can then be used to extrapolate the shape of the subject (a process called reconstruction). 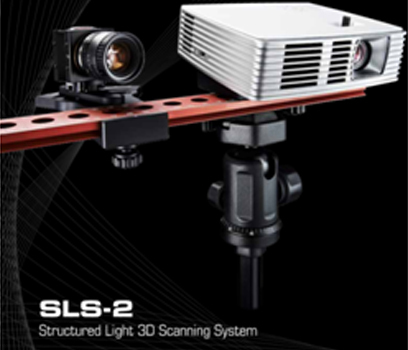 3D scanners share several traits with cameras. Like cameras, they have a cone-like field of view and like cameras, they can only collect information about surfaces that are not obscured. While a camera collects colour information about surfaces within its field of view, a 3D scanner collects distance information about surfaces within its field of view. The "picture" produced by a 3D scanner describes the distance to a surface at each point in the picture. This allows the three dimensional position of each point in the picture to be identified. For most situations, a single scan will not produce a complete model of the subject. Multiple scans, even hundreds, from many different directions are usually required to obtain information about all sides of the subject. These scans have to be brought into a common reference system, a process that is usually called alignment or registration, and then merged to create a complete model. These days, the task of auto registration is done automatically by software for the 3D Scanner as well software like ‘Geomagic’. 1. Contact Type (now relatively outdated). 2. Non-Contact Type (more efficient and popular these days). The non-contact type of scanning works on the principle of the scanner emitting some kind of radiation (X-Ray, UV, Blue Light, White Light, Green Laser, Red Laser etc). 2A. The Non- Scanners can work on various principles, of measurement, one among them being ‘Time Range Finder Technique’ (Can measure upto very long distances but will have less accuracy of say a few mm), useful for large buildings, structures etc (used in Terrestrial 3D Scanners). 2B. 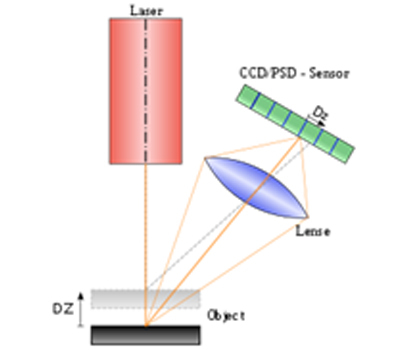 In Medical and sometimes, Industrial applications, Volume Scanning is used whereby 2D images of various layers are reconstructed to a 3D Model (Computed Tomography). 2C. Other and, most common principle used is Triangulation method for computing the distances and angles and thereby positions. There are other techniques also available for this though. The great advantage with the Triangulation principle is the accuracy and capability to collect large data. However, it has a limitation of the distances that it can measure. We offer the whole spectrum of 3D Scanners from very competitive priced ones to very high end ones with accuracy varying from 200 microns to as good as about 30 microns. 3. Hexagon Laser Scanners with Portable CMMs – High Range, High Accuracy. 4. 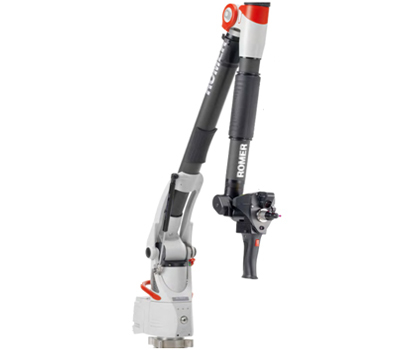 Perceptron Scanners coupled with Hexagon Portable CMMs – High Range, Very High Accuracy. 3. Entertainment (animation, creating new characters, overlap with already shot films of new 3D animated characters etc). 5. Recording of Cultural Heritage for Posterity and Restoration.